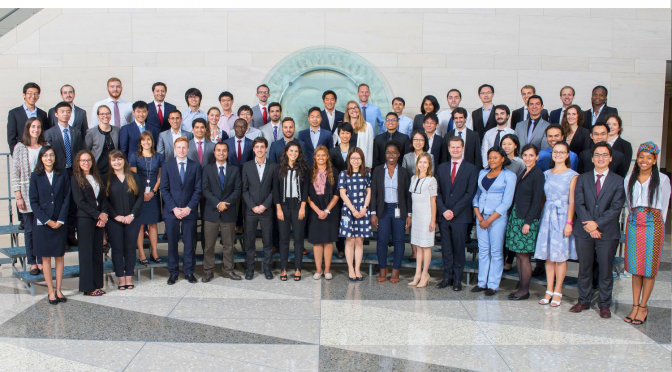 This summer, Olga Bychkova, our PhD in Economics student, spent 12 weeks on a paid internship at the International Monetary Fund in Washington. Read our short interview with her to learn what the best thing was about it and who she met. 19 of the 22 students on the MA in Applied Economics program gathered at CERGE-EI one week before the new academic year officially began to take part in the Discovery Week. 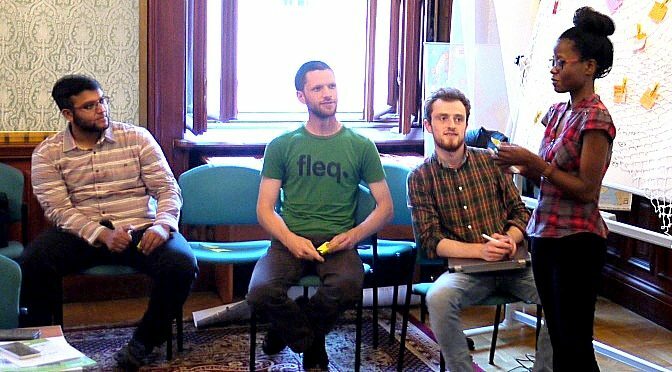 The principal goal of this event was to provide fresh ideas to an organization working with marginalized communities – such as prisoners – who weave hammocks for public spaces. 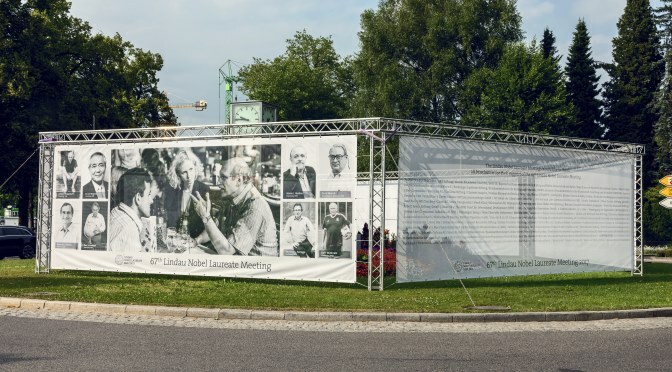 Ten years ago, the Czech Academy of Sciences initiated a project whose principal goal was to popularize science among the general public. 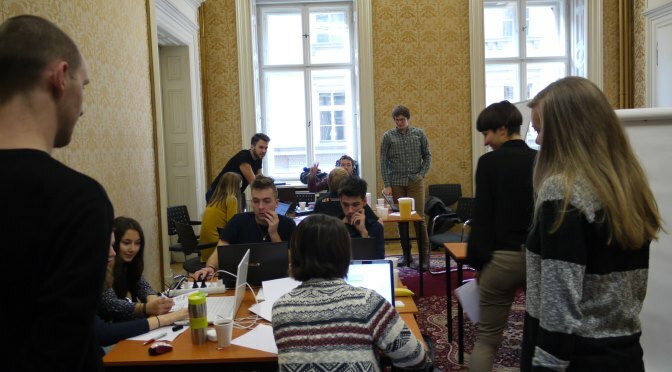 Besides educating high school teachers, the Open Science project was aimed at talented high school students by offering internships at selected scientific institutes of the Czech Academy of Sciences. 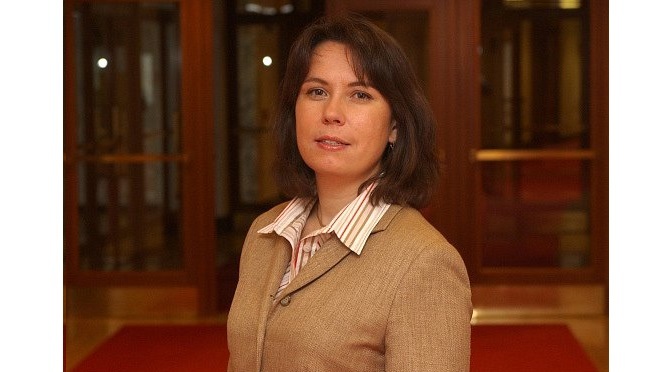 Jan Kmenta started and finished his life in Prague. 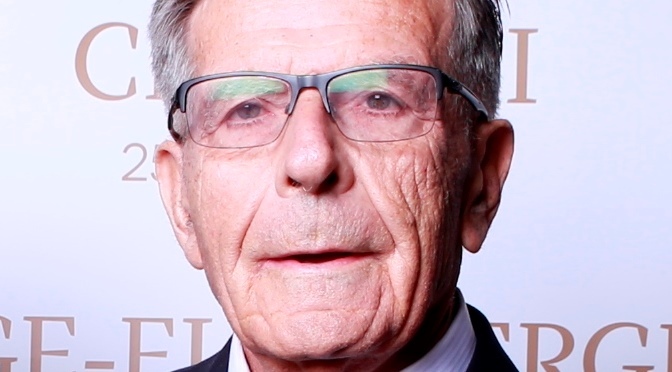 Still, his life was everything but provincial – shortly before his final days, in one interview he confessed: I spend one third of each year in Australia, one third in Michigan and one third in Prague. I am very lucky. 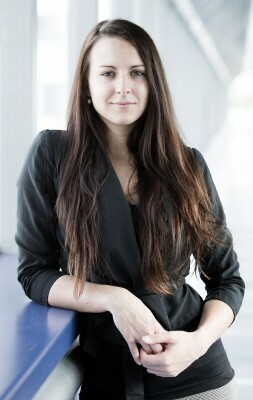 The role of a CERGE-EI student is not just to study, attend lectures, and work on research. 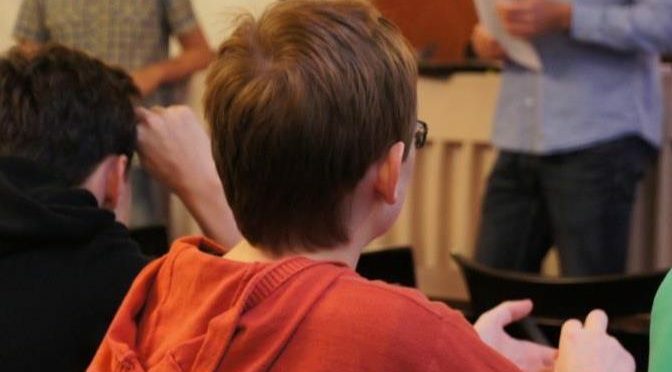 An important part of his participation in the CERGE-EI community is also to help recruit new students. Every ‘senior’ student has the opportunity to embark on such a quest. In fact this is not just an opportunity, but also a responsibility, because bringing new talented students to CERGE-EI adds an enormous value to the entire organization. As a Croatian, I realized that my best opportunity to promote CERGE-EI would be while spending time in my home country. Thus my journey began at my alma mater, the Faculty of Mathematics, Zagreb University. I arrived there with a prepared presentation and lots of enthusiasm. I also had the honor to be presented to my audience by Professor Boris Cota, who currently serves as the Head Economic Advisor to the president of Croatia. After a short introduction, the audience had an opportunity to get acquainted with not just the programs but also with everyday life at CERGE-EI. Most of the prospective students were interested in the academic part of the program and I was happy to answer all of their questions. Admittedly, there were some who were only interested in empirical research on the volatility of beer prices in Prague (in a less rigorous way)! The recruitment trip did not stop there. 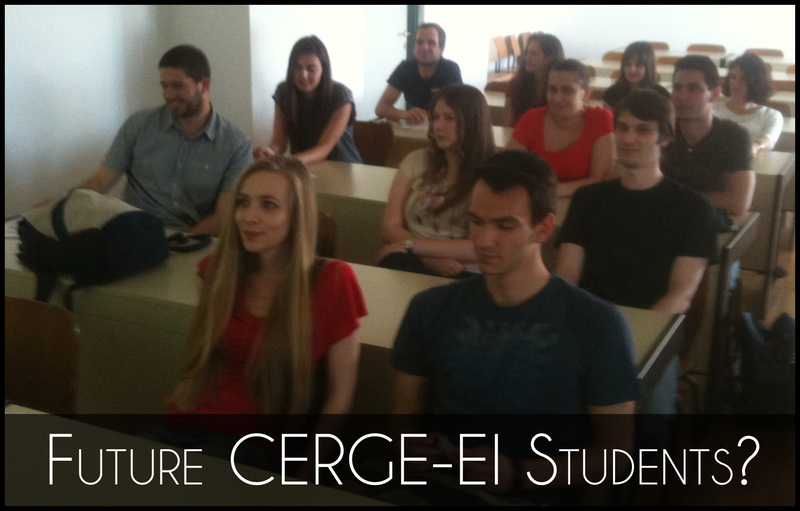 I visited two more universities in Croatia where I had equally successful presentations of CERGE-EI. I’ve been corresponding for months after the recruitment trip with many of the attendees. It was a very rewarding experience and I warmly recommend it to all students. When some of the students I reached out to have come to complete their studies at CERGE-EI, I am sure they will thank me for enlightening them about this life-changing opportunity. I will for sure do that to the recruiter who convinced me! The spring tournament of Heavy Hitters raised its curtains on 5th of May, 2013. 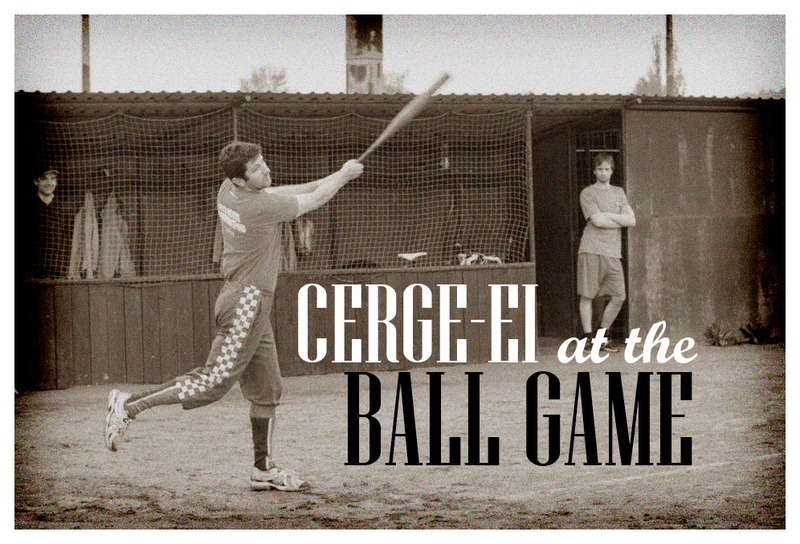 Together with another 15 international teams, the CERGE-EI Softball team played on the stage of this long-lasting charity tournament in Prague. The tournament had a rainy start and a shiny finish, which is also a perfect metaphor of CERGE-EI’s performance this year. Facing injuries, unexpected quits and bad weather, CERGE-EI softball team seemed to have a gloomy journey at the beginning. However, our team fought through its way and ended up with a 10th place among 16 teams. It is not as easy a task as it looks – two opponent teams in our divisional pool approached to the final four and one of them won the title of the tournament. Away from the champion trophy, the spirit of sports, team work, and joy of the games are equally precious gains from the tournament. And here I would like to record all my wonderful teammates: Krajcovicova Zuzana, Kuan-Heng Lin, Dejan Kovac, Georgi Burlakov, Ilir maci, Ulianiuk Pavlo, Richard Stock (DNP, injury), Tomas Fiala (DNP, injury). I have reason to believe that we will have an even more successful tournament in the fall of 2013.